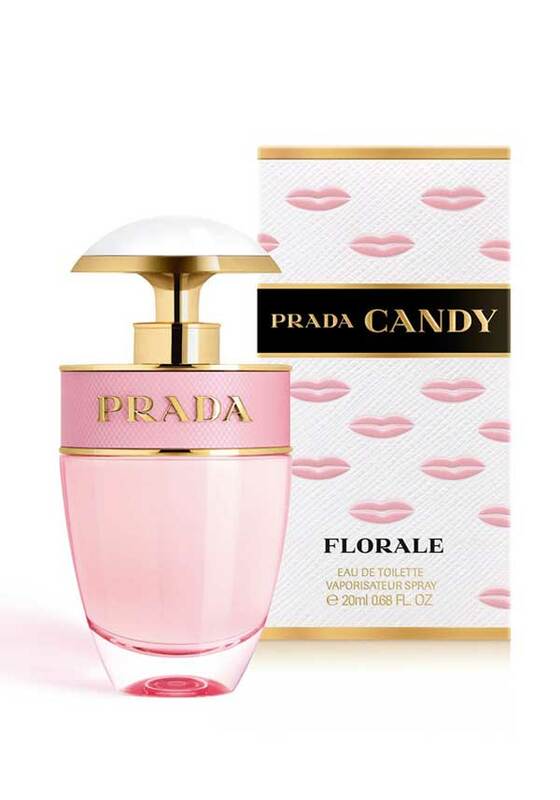 A light, zesty, floral fragrance, it has a wonderful fresh citrus top, a pretty peony and white floral heart and finishes with a caramel-honey musky base. 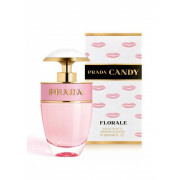 Super feminine, it’s what spring smells like! In a handy flight friendly 20ml.